Water colours of Anthony Forster - Royal Doulton painter. 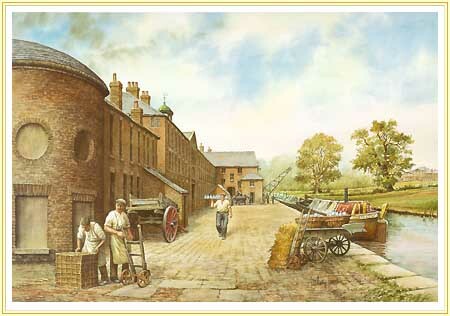 The world famous manufactory of Joshia Wedgwood, father of English Potters. From this canal side factory, Wedgwood ware was exported all over the world.